A funny moment on the set of ‘The Big Bang Theory’. 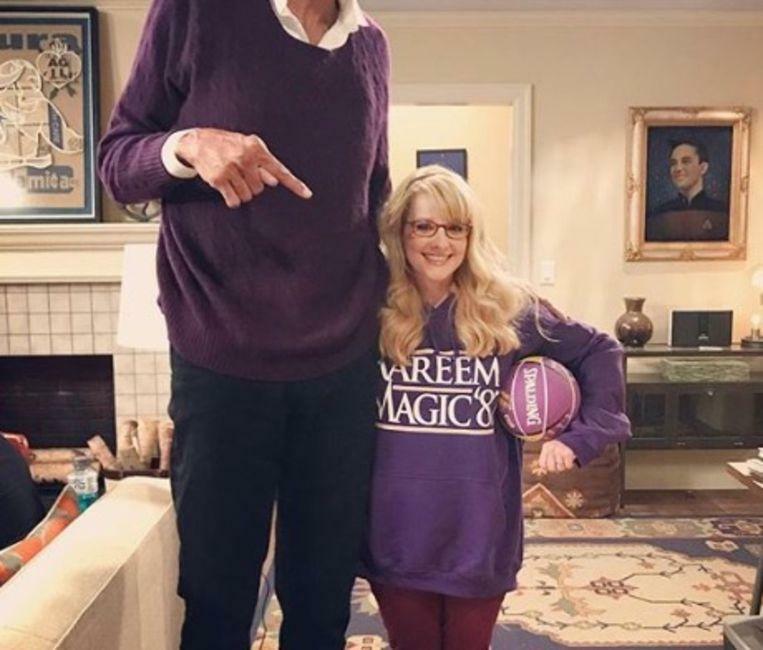 Actress Melissa Rauch, who plays the role of Bernadette, saves a lot in size with guest star Kareem Abdul-Jabbar (71). Kareem Abdul-Jabbar is therefore a retired basketball player, while Melissa is known for her rather small stature. 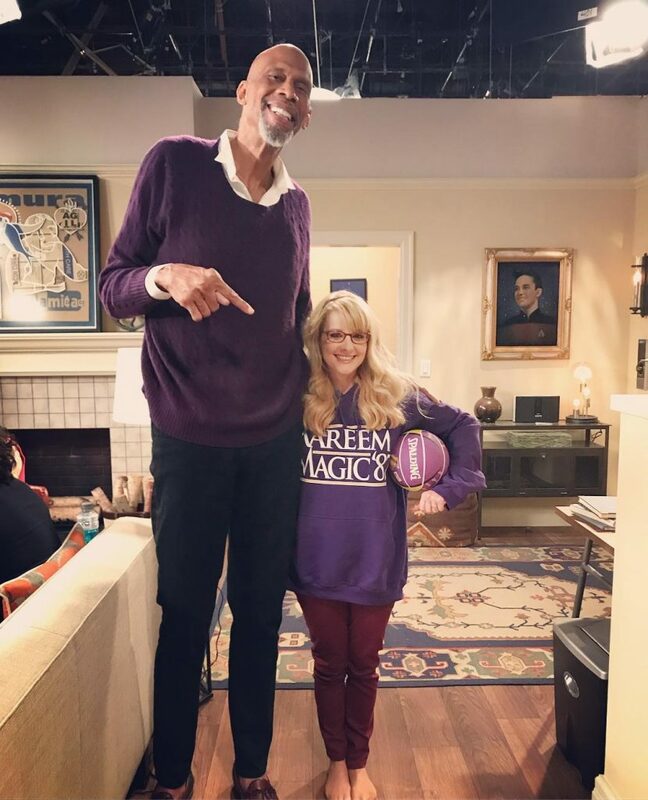 Where Kareem Abdul-Jabbar is 2m23 long and actress Melissa Rauch measures only 1m49. However, Rauch can laugh about it. ‘The Big Bang Theory’ is one of the most popular sitcoms of the moment. The show has started the last season and will soon come to a definitive end. To celebrate that, several celebs have (once again) pledged to work on an episode. In addition to Karaam Will Wheaton, William Shatner, Joe Manganiello and Kevin Smith will also be on show. Next articleQuickly engaged and married: is that a smart idea?